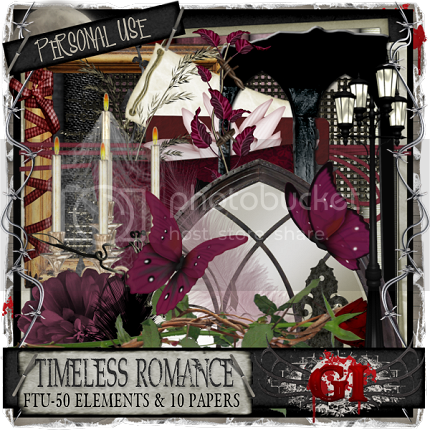 A New fabulous collaboration by Gothic Inspirations and Created by Jill! 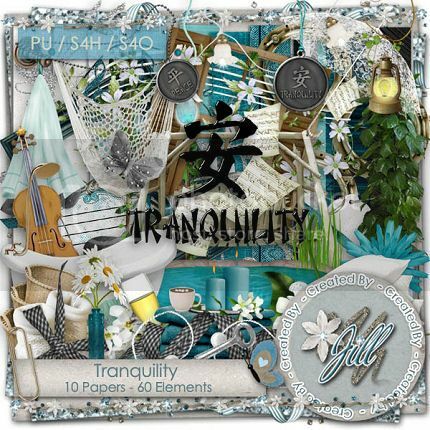 This one is called Tranquililty!! Another softer side collaboration, but no less amazing! You can purchase this exclusive collab at: DIGITAL CHAOS!! 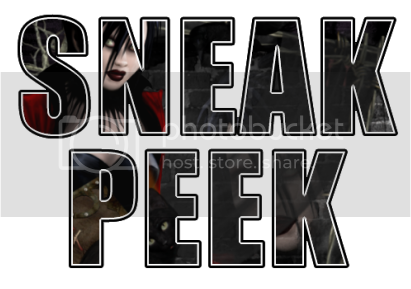 Kelly created another beautiful tutorial called Vampire Desires. Cindy created several new fab taggies that I just have to show off! Thank you so much hunnies, they are so wicked! You can purchase Vindictive Pleasures at any of my stores. Just click a blinkie below of your choice below. Sarah with Shadow Creations created a new beautiful and dark tutorial! This new tutorial is called: Thoughts Take You. 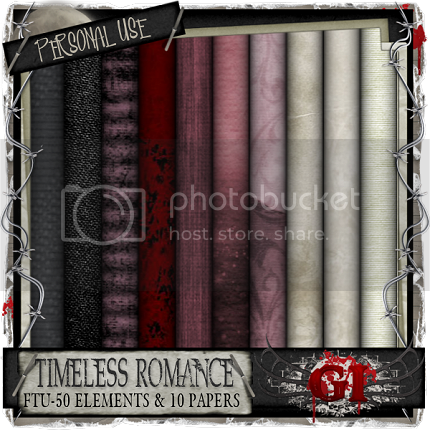 Brandie with Brandie's Eye Candies & Tuts has created a new amazing tutorial called: Romantically Yours. a beatiful new tutorial called: Christmas Should Only Happen Once. 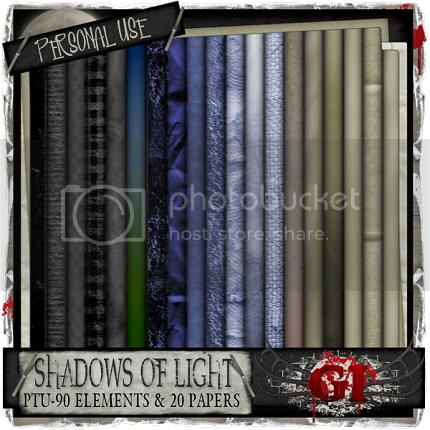 A new PTU Kit called Shadows of Light customized for Sarah with Shadow Creations! This kit represents her in so many ways...and I hope you like it! Includes: 90 Elements & 15 Papers. Large Taggers Sized Kit, 300 DPI, 850x850 Papers. 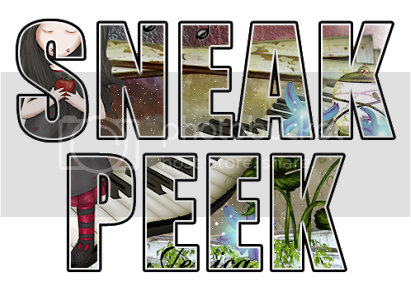 I joined a new blogtrain for this month as I wanted to give a new freebie out to everyone. Hope you enjoy it! 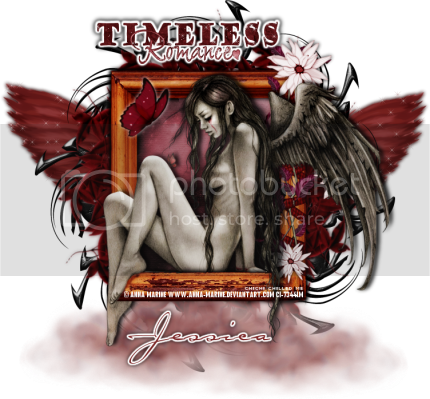 It's a romantic theme and it's called Timeless Romance. You can download my part below...please leave some love behind if you snag. Gothic Inspirations <---You are Here. Angel with Concrete Angelz Tuts created an adorable new tutorial for me! This one is called: Vampire Music! Tyger has created a awesome new animated tutorial called SoCal Christmas. Kelly created a beautiful tutorial for me. She called it called Love Unturned. a wicked, wicked taggie for me! 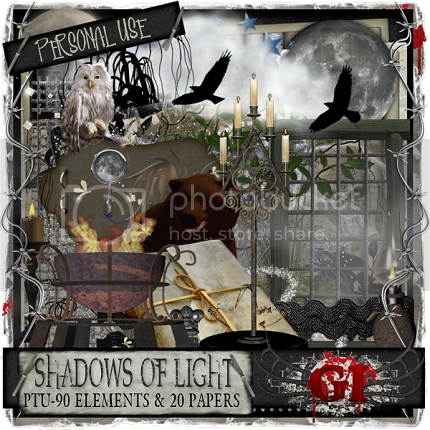 37% Off at my personal store: Gothic Inspirations. And if you haven't seen, the LeTour2010 has started! First stop is Sydney! Join the Le Sophisti-Scrappin' 2010 Summer World Tour. Visit sophisti-scraps.com today for more information! 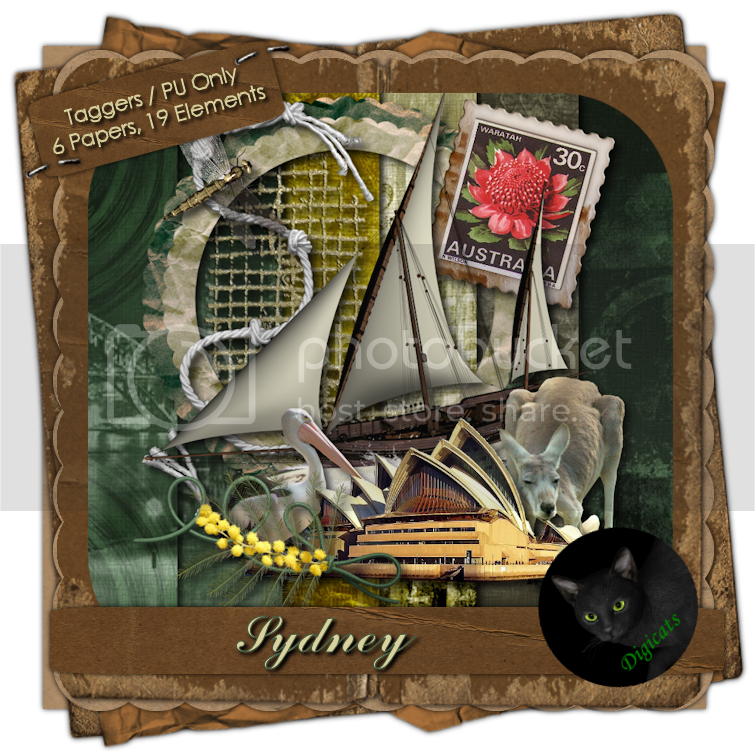 Speaking of Sydney...I am offering a tag offer and Brandie is as well using this kit! You can request both offers! Dianna with Digicats (& Dogs) Sydney kit!! Come on over and join up and always join in the fun! I'm going to try to make this a regular basis of tag offers as time permits! You can request this tag now, so hurry on over! Scraps With Attitude By Missy called: Playtoy.